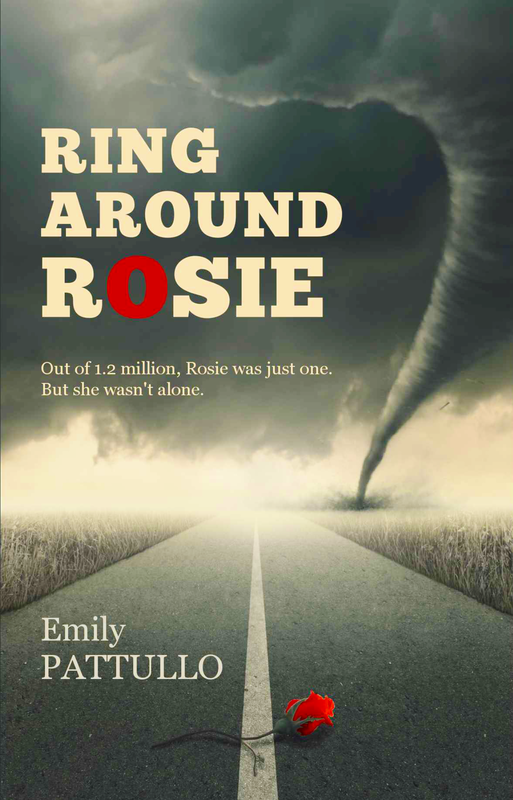 Ring Around Rosie is a thriller dealing with child trafficking and prostitution. It’s not at all an easy read because of the nature of the book but it is a well-written account of the experiences our protagonist 14 year old Rosie undergoes when she is abducted from the beach near her home and taken to London. Her brother Ted, who blames himself for her abduction, goes in search of her with the help of his friends and connections in London. Ted glimpses the dark underworld of child prostitution during the course of his investigation, but with the help of Martha, a young student writing about child trafficking, he gets quite deep into the underbelly of a dark underworld that co-exists on the London social scene. Can Ted possibly get to Rosie and bring her home? This book, although difficult to read in terms of subject flowed quite easily and as a reader I was compelled to follow Rosie in her plight with the other children she got to know during her abduction. The book tastefully cuts out any overtly sexual matter but leaves the suggestion of what is happening to these children quite plainly discernible. The villains are sinister indeed and the abuse realistic. This is definitely not a read for the faint-hearted in this respect. I did have a few issues with the storyline, I was astounded that after living in present day London all her life Rosie was surprised to find Baduwa, a Nigerian girl, could speak English and Ted’s skills and resources as an a mature detective lead him easily to the exact club Rosie was taken to seemed a little too easy. However, despite these, little details on the whole the book raises awareness of this dreadful trade in children across the world and is a hair-raising thriller.